The iconic 850-year-old Gothic cathedral and an icon of Paris, Notre Dame caught fire on April 15th, 2019, leaving a hole in heart of Paris, but also the rest of the world. While firefighters battled the raging fire, flames have engulfed and collapsed the historic church’s spire and ceiling before the very eyes of the heartbroken Parisians. News and images of the burning cathedral had a profound impact on the world, prompting a painful feeling about the vulnerability and ephemerality of our cultural heritage. After almost 12 hours, the firefighters managed to extinguish the fire and save the medieval construction of the cathedral; however, the damages are colossal. Still standing defiant, the charred structure had become a symbol of endurance. During its eight and a half centuries of history, Notre Dame has inspired many writers and artists. We bring you six timeless depictions of the iconic medieval cathedral from art history. Featured image: Maximilien Luce – The Quai Saint-Michel and Notre-Dame (detail), 1901. In 1914, only months before the outbreak of World War I, Henri Matisse and his wife moved into a modest apartment with a view of the Notre Dame, on the Quai Saint-Michel in Paris. More than a decade before, the artist had painted the cathedral in broken impressionist brushstrokes. 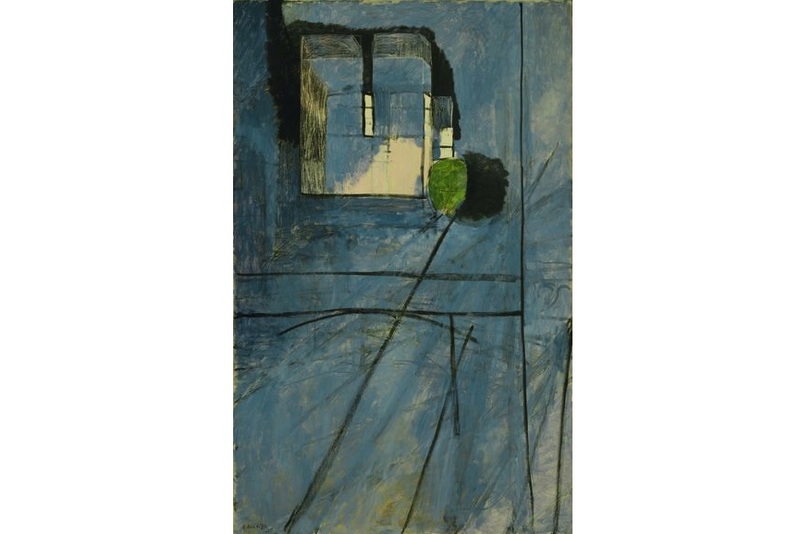 Returning to the subject, Matisse made several views of the cathedral. Initially reworking features on the canvas, he covered almost the entire surface in blue, leaving early compositional elements visible beneath the paint. Depicting a window view with only traces of the cathedral, the artist accentuated the temporal quality of building a work of art over time. Featured image: Henri Matisse – View of Notre Dame. Paris, quai Saint-Michel, spring 1914. Oil on canvas, 58 x 37 1/8 in (147.3 x 94.3 cm. Museum of Modern Art New York. Acquired through the Lillie P. Bliss Bequest (by exchange), and the Henry Ittleson, A. Conger Goodyear, Mr. and Mrs. Robert Sinclair Funds, and the Anna Erickson Levene Bequest given in memory of her husband, Dr. Phoebus Aaron Theodor Levene. Referring to himself as “author-producer” instead of a photographer, Eugène Atget recorded everything he considered picturesque or artistic in and around Paris. He first began to photograph the city in 1898 with an idea to created “documents” of architecture and urban view. 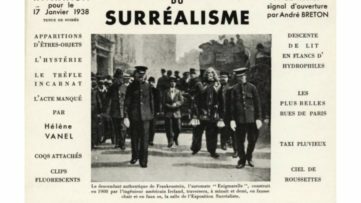 Having an eye for strange and unsettling images, he would walk the streets and gardens of Paris with a large-format view camera, an outdated, cumbersome outfit. 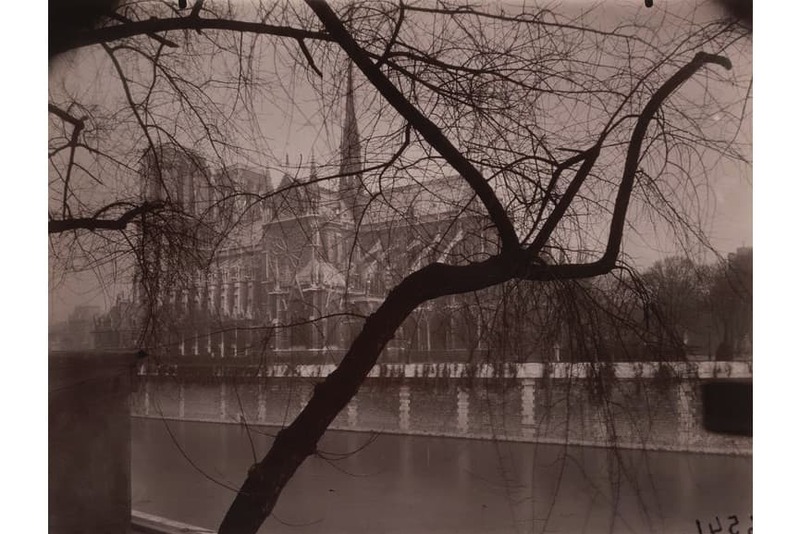 Among these Parisian documents is this iconic photograph of the Notre Dame created in 1925. Featured image: Eugène Atget – Notre-Dame, March 1925. Gelatin silver printing-out-paper print, Approx. 7 x 8 7/8″ (17.8 x 22.5 cm). Museum of Modern Art, New York. Abbott-Levy Collection. Partial gift of Shirley C. Burden. A French landscape, architectural and railway photographer, Édouard Baldus was as a pioneer in the still-experimental field. Having an aesthetic sensitivity and technical prowess, he established a new mode of representing architecture and describing the emerging modern landscape with magnificent authority. 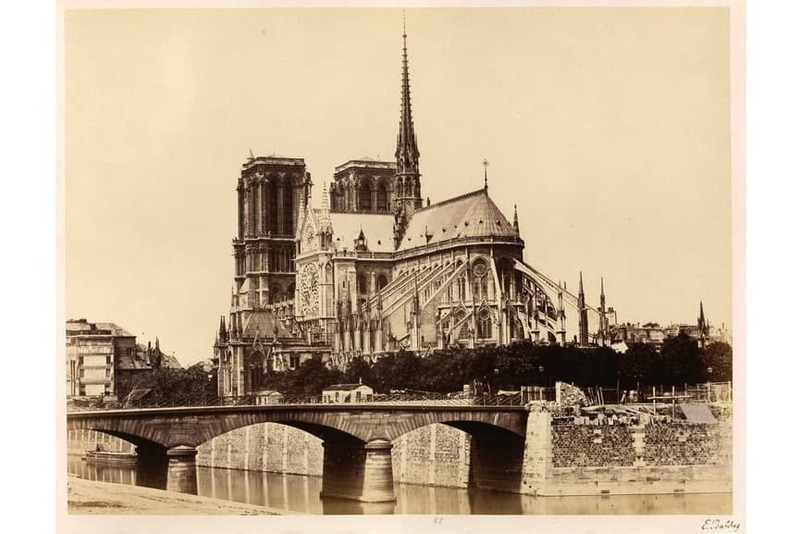 Baldus made his name with views of monuments around the south of France and Paris, including this photograph of the Notre Dame created in the 1860s. 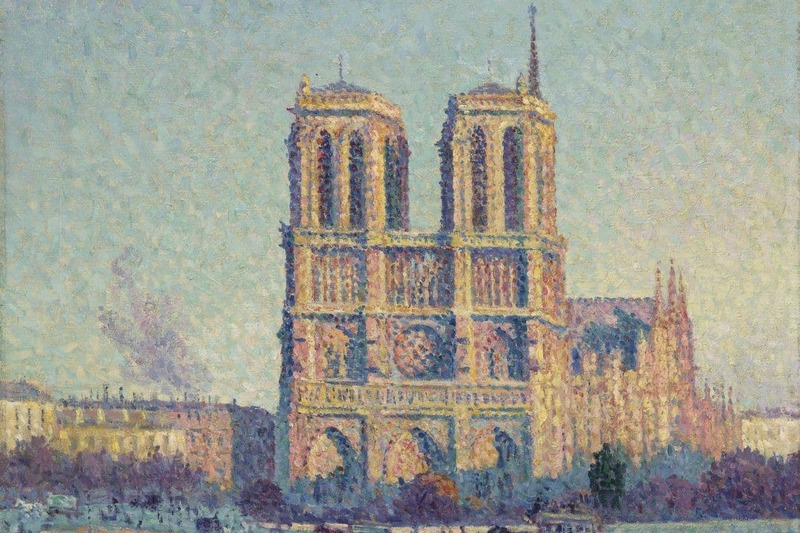 A prolific French Neo-impressionist artist, Maximilien Luce created this depiction of the Notre Dame using the technique of divisionism – separate dabs of color. This work is one of the ten paintings the artist created of the cathedral. 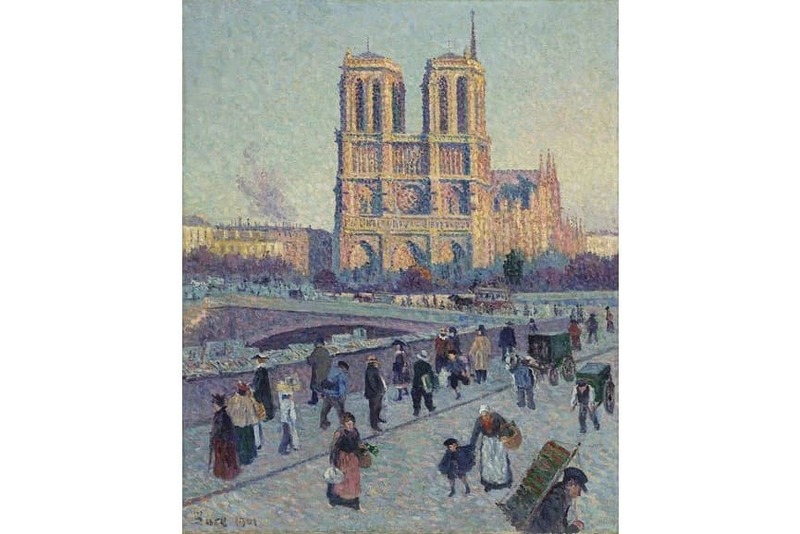 Occupying the center of the painting, the Notre Dame is depicted as radiant, bathed in a range of warm tones, primarily oranges, pinks and reds, with bluish shadows. Capturing the everyday life of the city around it, he also painted a range of passers-by, from well-dressed bourgeois to servants carrying fruit and vegetables and a grandmother holding a child by the hand. Featured image: Maximilien Luce – The Quai Saint-Michel and Notre-Dame, 1901. Oil on canvas, 73 x 60 cm. © RMN-Grand Palais (Musée d’Orsay) / Hervé Lewandowski. Masterfully blending traditional and Western art forms, Amrita Sher-Gil is regarded as one of the most important Indian modernist painters. The daughter of a Sikh aristocrat and a Hungarian opera singer, she continued her art education in Paris, where she spent several years living in the bohemian circles. Sher-Gil documented her Bohemian life in Paris, including her friends and a series of self-portraits. Two years before she returned to India, she painted Notre Dame as a symbol of her adopted city, capturing its majestic spire in the dusk. 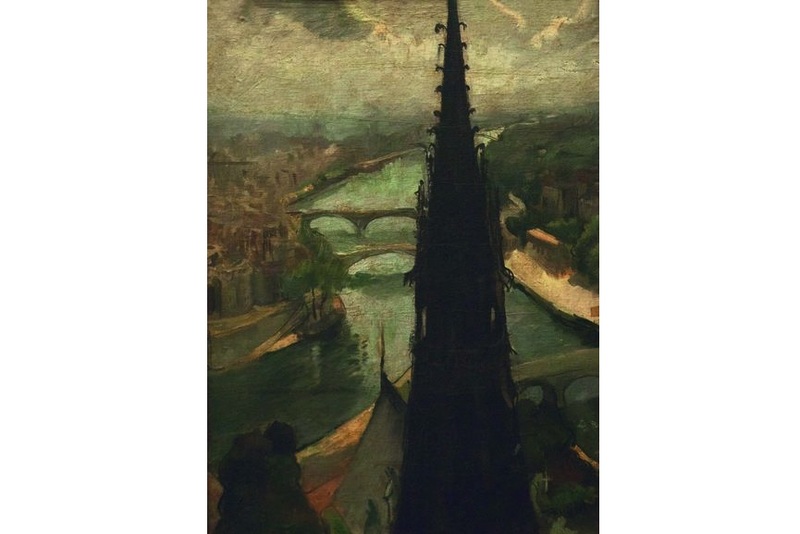 Featured image: Amrita Sher-Gil – Notre Dame, 1932. Oil on Canvas, 62 x 81.5 cm. National Gallery of Modern Art Collection. A French artist who anticipated many of the current trends in art, Robert Delaunay is celebrated for colorful, optically driven canvases. 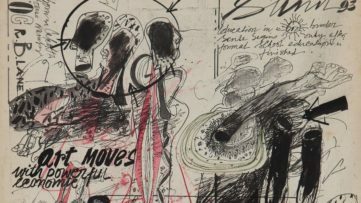 He was also one of the first artists to tackle abstraction. 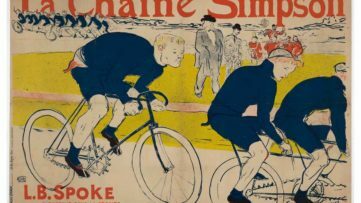 Born in Paris, the artist produced a range of vibratory paintings of modern life, before completely turning to abstraction in the 1930s. During 1909 and 1910, Delaunay produced a series of works depicting the iconic buildings in Paris, including the painting The Spire of Notre Dame characterized by the lyricism of color. 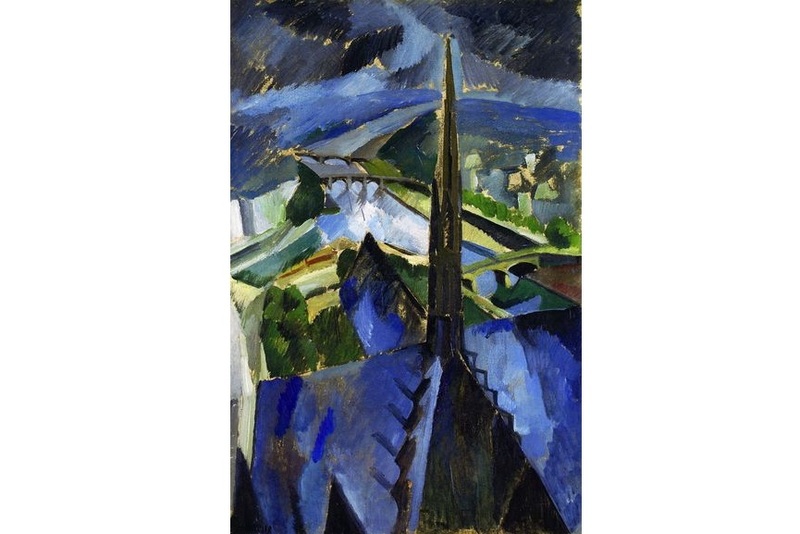 Featured image: Robert Delaunay – The Spire of Notre Dame, 1909-1910. Oil on canvas, 81.2 x 54.9 cm. Private collection.